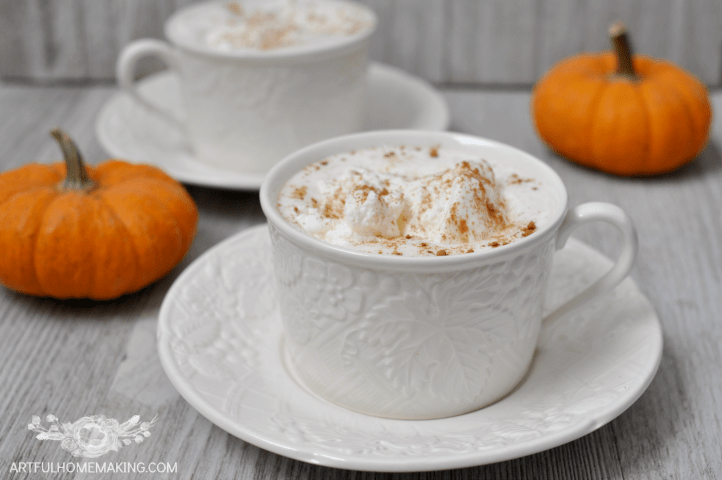 Nothing says “fall” like pumpkin, and nothing is better on a cool day than a hot drink! 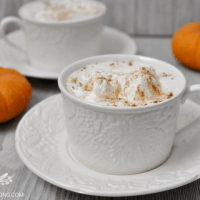 Make this homemade pumpkin spice latte to cozy up an autumn morning or family gathering. 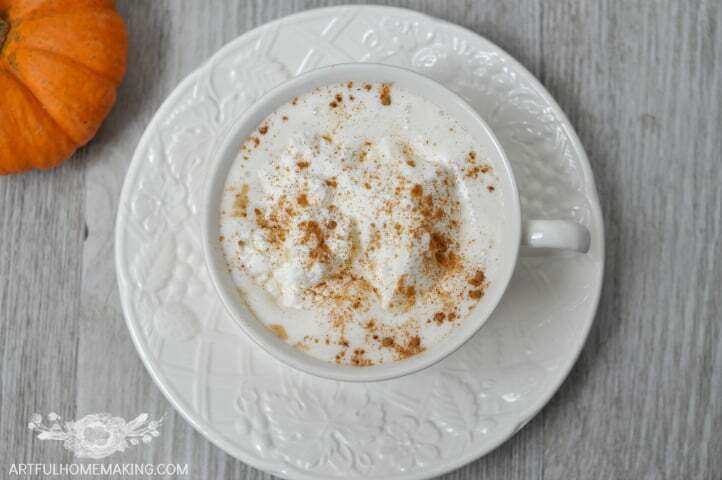 I don’t drink a lot of coffee, but this homemade pumpkin spice latte is so good! By making it yourself at home you can use healthier ingredients and save money at the same time. Our basic recipe makes 4 servings, but it’s easy to double if you’re serving more people. In a medium saucepan, stir together the milk, sugar, and pumpkin. Heat over med/low heat until hot but not boiling. Remove from heat and whisk in the spices, vanilla, and coffee. To make the whipped cream, we use about 2 cups heavy whipping cream and sweeten with 4 Tbsp. sugar (you can also use an alternative like Gentle Sweet or stevia to sweeten). Add 1 tsp vanilla. Beat with an electric mixer until stiff peaks form. 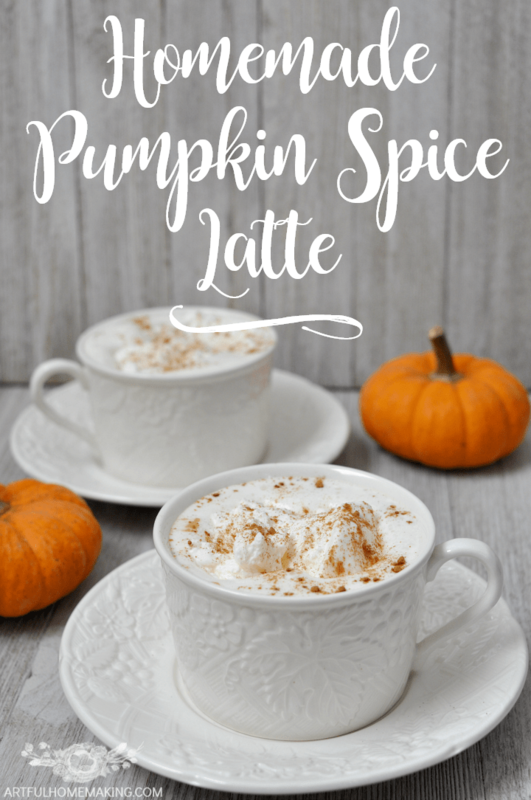 Ladle your homemade pumpkin spice latte into mugs and garnish with whipped cream and a sprinkle of cinnamon or pumpkin pie spice. In a medium saucepan, stir together the milk, sugar, and pumpkin. Heat over med/low heat until hot but not boiling, stirring frequently. If you like your latte very sweet, you may need to add more sweetener to this recipe, as it isn't overly sweet. We like this recipe best with whole milk, but you can also use non-dairy milk alternatives (such as almond milk). You can also use alternative sweeteners such as stevia, coconut sugar, maple syrup, etc. Hello, visiting from Good Morning Mondays. I love the sound of this latte. I am definitely saving this post and will be making this shortly. Thank you so much for sharing. Thanks so much for visiting, Angela! Hope you enjoy it! I love almost everything pumpkin. I will have to give this a try. Thanks for sharing. Pumpkin is a favorite flavor here too! Enjoy! 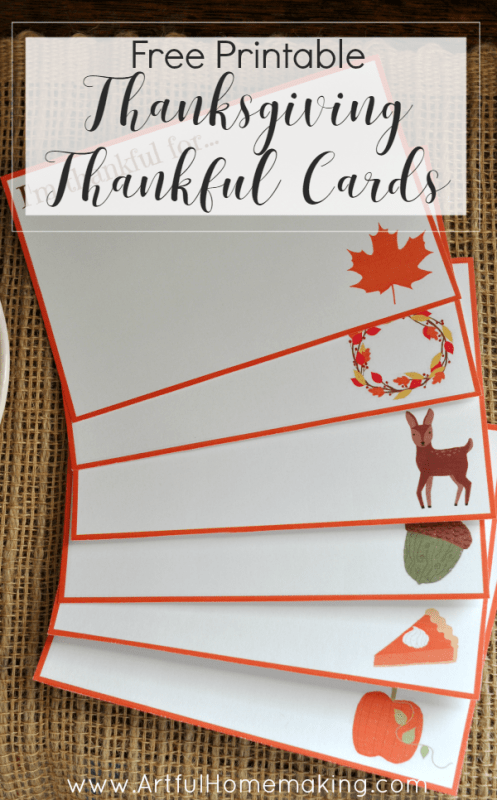 I’m visiting from “Inspire Me Monday” and I’m thankful for your homemade pumpkin spice latte recipe which I promptly saved. Normally, I buy the coffee syrup but even the best one isn’t as flavorful as I’d like so I’m exploring other options. I will give this a try and I’ll report back later on what I think. Have a blessed day! So glad you stopped by, Cathy! Hope you enjoy it! I think YES!!! 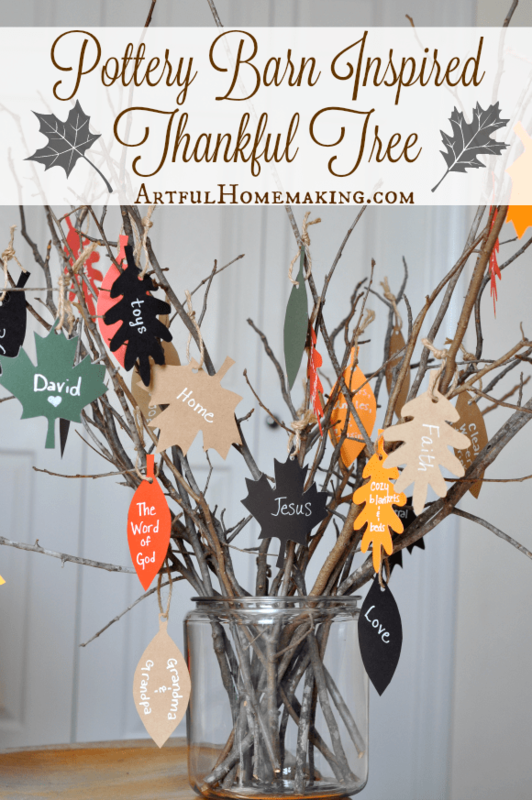 Thanks for sharing this and I am in love with the tree! So glad I was your neighbor today over at FreshMarketFriday. Have a blessed weekend! It’s open & growing all week long. This sounds delicious!!! I can’t wait to give it a try!